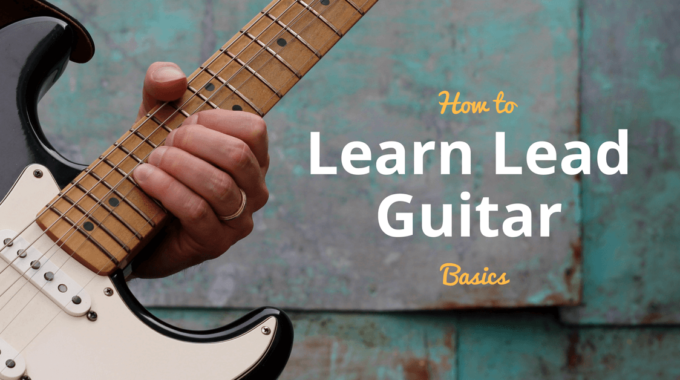 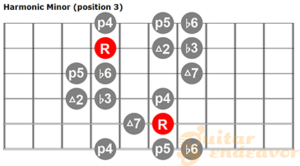 The harmonic minor scale shares almost the same notes as the Natural Minor. 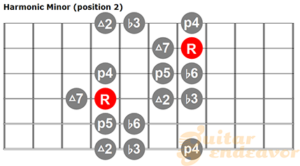 It’s only difference is that the 7th degree is raised by a semitone. 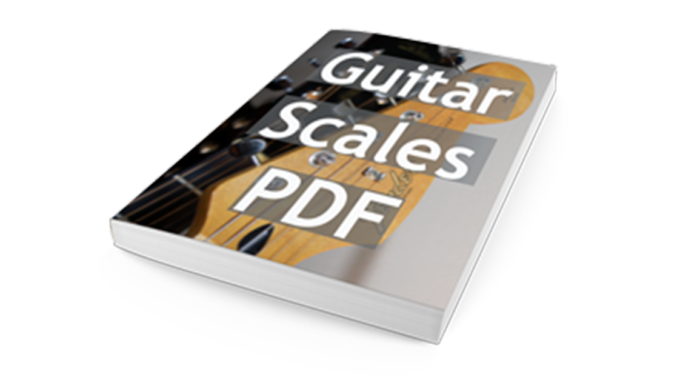 This makes the scale sound darker and more “Arabic”. 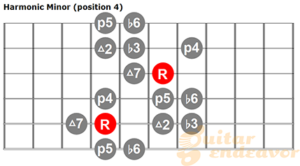 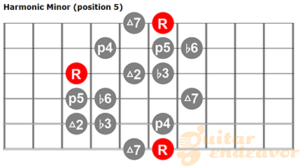 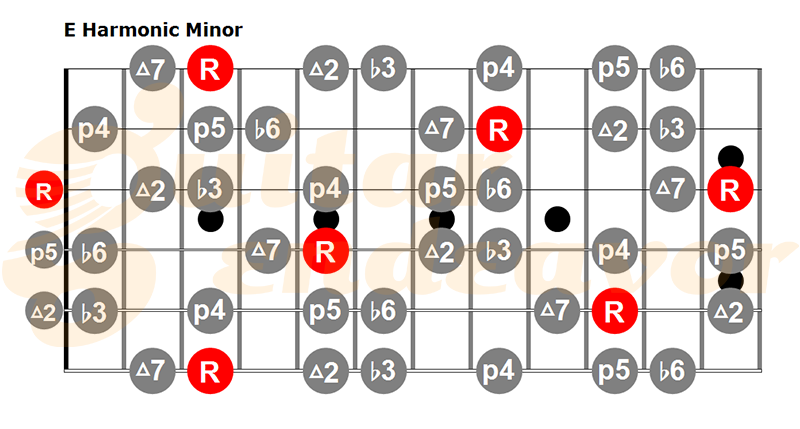 In this regard, you could also look at the Harmonic Minor Scale as the Aeolian #7. 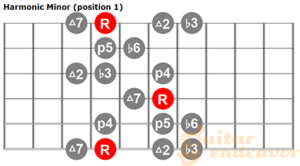 My favorite chord progression to practice this scale over is by far the Andalusian Cadence. 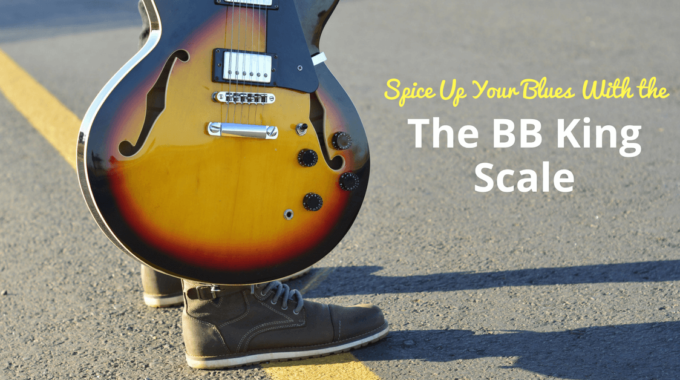 If you want to try it, check out this post where I shared a backing track.